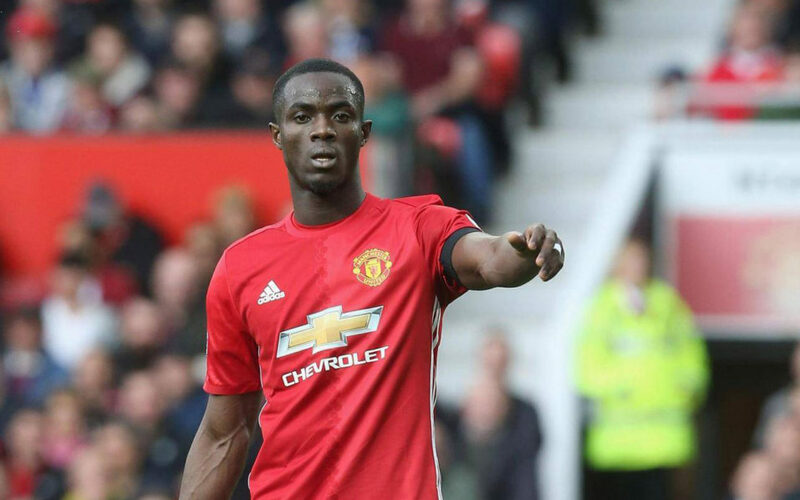 Jose Mourinho confirmed on Friday that Manchester United defender Eric Bailly will be forced to undergo surgery that will keep him out for up to three months. Bailly, so dominant in United’s strong start to the campaign, has not played since the start of November after picking up an ankle injury while on international duty with the Ivory Coast. United’s medical staff had hoped that rehabilitation in Manchester would avoid the need for surgery but the manager revealed in midweek that time was running out on that option. Now, Mourinho has confirmed that is, indeed, the case and Bailly will have surgery that, in a best case scenario, will leave him sidelined for two to three months. United, at least, have been strengthened by the recent return of versatile defender Marcos Rojo, himself out since last April having torn cruciate knee ligaments. And, after a poor start to his career in England, Swedish international Victor Lindelof has put in some steady performances of late although it is England internationals Phil Jones and Chris Smalling who have emerged as Mourinho’s first choice pair in recent games. Meanwhile, Mourinho has claimed that his experience of lifting Real Madrid back to the top of the European game will stand him in good stead at Old Trafford. 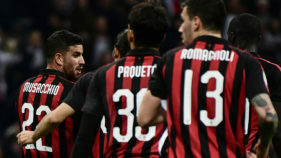 The derby defeat against leaders Manchester City on Sunday, and their neighbours’ rampant form, appears to have had a major impact on United this week as they stare at an 11-point gap to Pep Guardiola’s side. Nevertheless, United’s current points tally would have been enough to have them standing top of the table in four of the past 10 Premier League campaigns, suggesting that Mourinho’s team is making some progress. 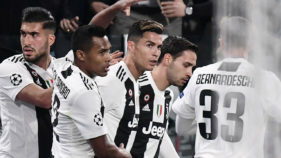 Mourinho said: “When I went to Real Madrid, they were in a difficult moment, no league title or cup, not even a Champions League quarter-final for many years. “It was hard but it was good for my development as a manager too which is something that I always try to do. “I signed a three-year contract here because it was the time myself and the board we decided on at that time. “I knew it wasn’t going to be an easy job. I had that experience before. “We go to clubs with a huge history where people look to the history and not to the moment and expectations are high. Mourinho has also revealed that he is unlikely to make a major move in the January transfer window when it opens in a little over two weeks’ time although the United manager would not rule out the possibility entirely. “I’ve nothing to say in relation to that,” said Mourinho. “I’m not a big defender of the January market but there are players and situations that sometimes you have the chance to do and you shouldn’t lose that chance.